Managing fleets of vehicles are apparent in many different industries. From trucking, cabbing, limo-service, helicopters, planes, and many other vehicles, Kika Enterprises has the very best hardware, broadband network, and cloud monitoring services to help create efficiency for your operation. Here you can use our machine to machine technology to properly select the vehicles that are ready to hit the road. Get data on the a vehicles overall health and availability. Having this data will really help make your operation efficient in all areas. This is another area of concern! You can now even monitor the fuel usage and improve routing on vehicles to make sure the drivers are not miss-managing the fuel. Kika’s ALERT3 system can even now monitor improper use of a company vehicle. Speeding, risky behavior, and restrict personal use of company vehicles. These are just some of the pain-points that numerous organizations experience. 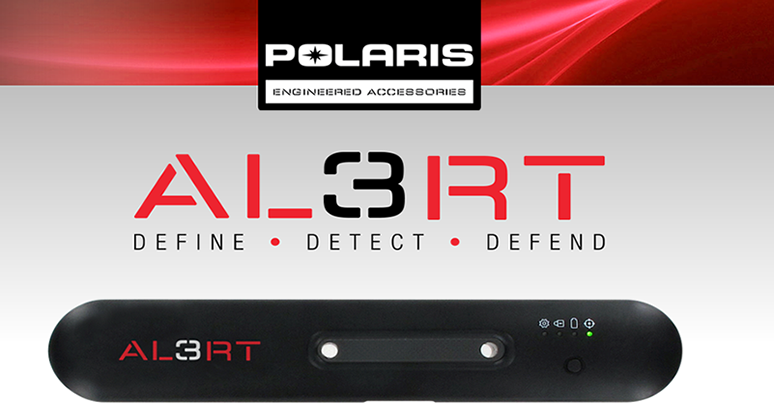 However, no matter what niche your in, Kika Enterprises, ALERT3 system can meet the demands of your operation.